We are a leading Manufacturer of ten 20 eeg paste from Mumbai, India. 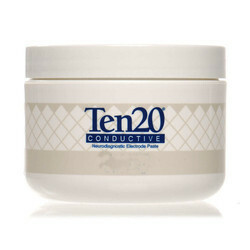 Ten 20 EEG Paste is a uniquely washable and non-drying formula. The easy clean up is appreciated by technologists and patients alike.